Cut-throat competition in each and every industry has compelled the companies to come up with the most effective ways of marketing their products. This has eventually led to a great deal of evolution and reform in the field of advertisement and marketing. 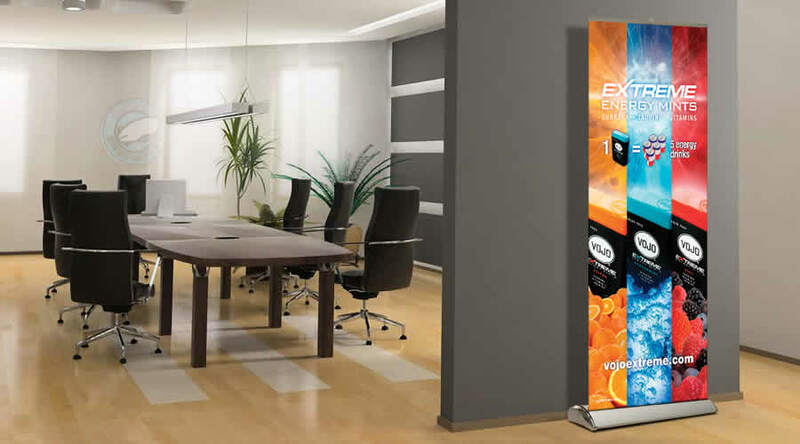 Retractable banners stands rank amongst the simplest and most effective ways to promote a product. Especially low budget companies find these banners to be the most functional way of creating awareness amongst the public regarding the brand. Advertising, otherwise, can prove to be costly affair for small businesses. Cheap as well as effective these banners are the most sought after mode of advertising with the ad printed on them in the most effective manner. -Usually portable and convenient, these help in reflecting the innovative views and ideas on your product. They help effectively in solving your business deeds. -These are designed ingeniously and are extremely easy to install as well as to replace. -These banners last for a longer period of time leading to sound advertising of the product. Thus they completely ensure to catch the attention of the passersby. -Being retractable, the user when not using it can retract the banner. This increases the lifespan of the same. -Unlike a regular banner that is stored either by rolling or by folding, these banner stands have a base to keep the banner in. -The images that are printed on the banner are protected better with the banner being enclosed in the base. -This base protects the banner from harsh elements like water, dirt, etc that would lead to the wear and tear of the same. -These banners consume lesser time at the time of their creation and can easily incorporate attractive graphics with the mere tap of only a finger. -The importance of using graphics in retractable banners is that it helps in leaving an indelible impact on the mind of beholders. -They start receiving undisturbed attention from the very time that they are put to display. -Retractable banners are indeed a reflection of the ingenious mind and experience of the designers as well as the creators. 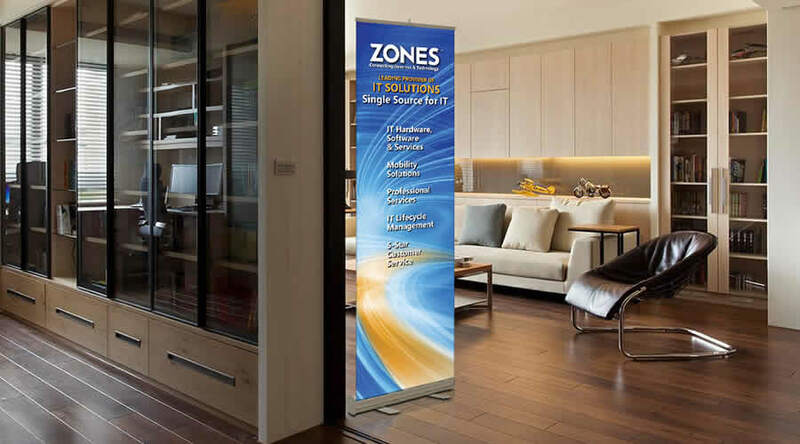 Retractable banner stands have of late evolved as an incredibly effortless as well as a fitting way for displaying the marketing communication for any product or service at anyplace. However choosing the best is often a challenging and confusing task. While choosing the retractable banners to advertise the products, a company should consider certain aspects. The considerations need to focus on the size, the content, use of lighting, use of graphics, availability of outdoor stands and green options, options of using dual sided banners, etc in order to render the banner effective in fulfilling its objective.